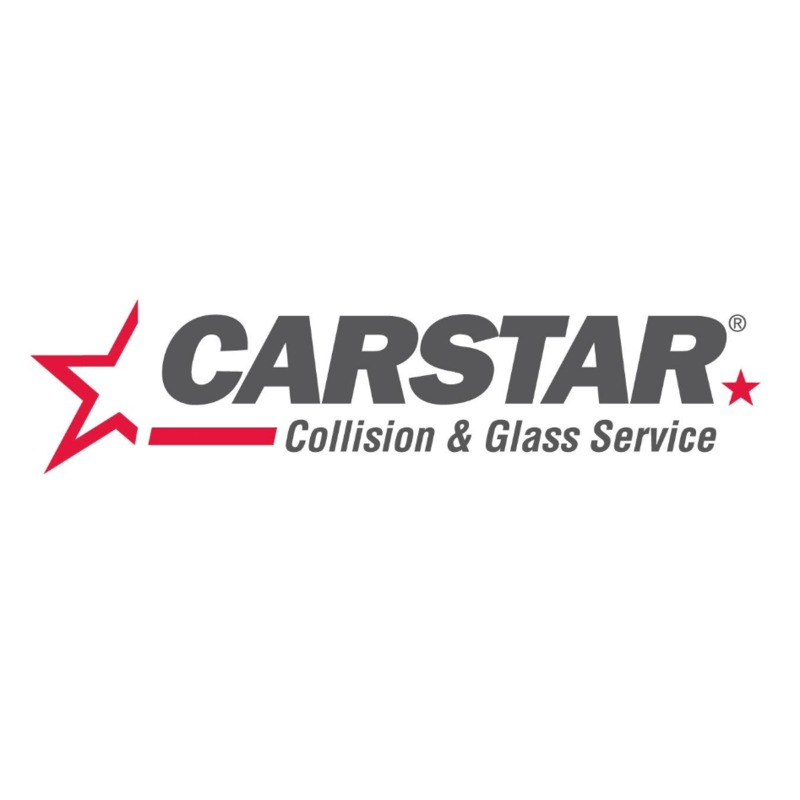 CARSTAR Express Calgary Inglewood, car repair and maintenance, listed under "Car Repair And Maintenances" category, is located at 1803 11th Street SE Calgary AB, T2G 3G4, Canada and can be reached by 4032150110 phone number. CARSTAR Express Calgary Inglewood has currently 0 reviews. Browse all Car Repair And Maintenances in Calgary AB.